Whether you’re looking for a new car or a reliable auto service center, you can make Mike Anderson Chevrolet of Merrillville your one-stop-shop. Featuring an expansive new vehicle inventory, a quality used vehicle inventory, expert auto service, and world-class customer service, our Chevy dealership serving Crown Point, IN is here to assist you with all of your needs. From the latest Chevy Corvette to a used Chevy Equinox, you’ll find the perfect model at Mike Anderson Chevrolet. 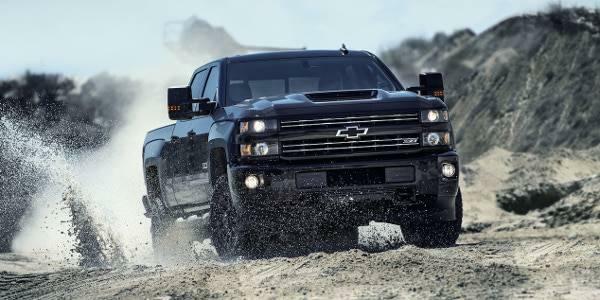 We have an excellent selection of new, used, and certified pre-owned Chevy models for you to look through. Explore our vehicle inventories to see what you can find at our Chevy dealership serving Crown Point, IN. 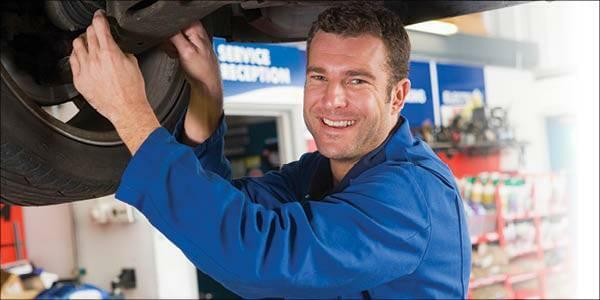 From routine maintenance to major repairs, you can confide in the auto service center at our Chevy dealership serving Crown Point, IN. We staff GM-certified technicians and only use OEM replacement parts to keep your vehicle on the road for as long as you need it. When you shop at our Chevy dealership, make sure you take advantage of our finance center. We have many knowledgeable finance professionals who can help you get the auto loan or lease plan you deserve. Our Chevrolet dealership serving Crown Point, IN is home to a fantastic Chevy inventory and a staff that’s more than willing to help you pick out your new vehicle. We work closely with our customers to make sure they drive home in a Chevy car, truck, or SUV they love. For more information about Mike Anderson Chevrolet serving Crown Point, IN, send us a message or call (219) 947-4151.